Customize your site’s appearance by easily adding custom CSS and JS code without even having to modify your theme or plugin files. 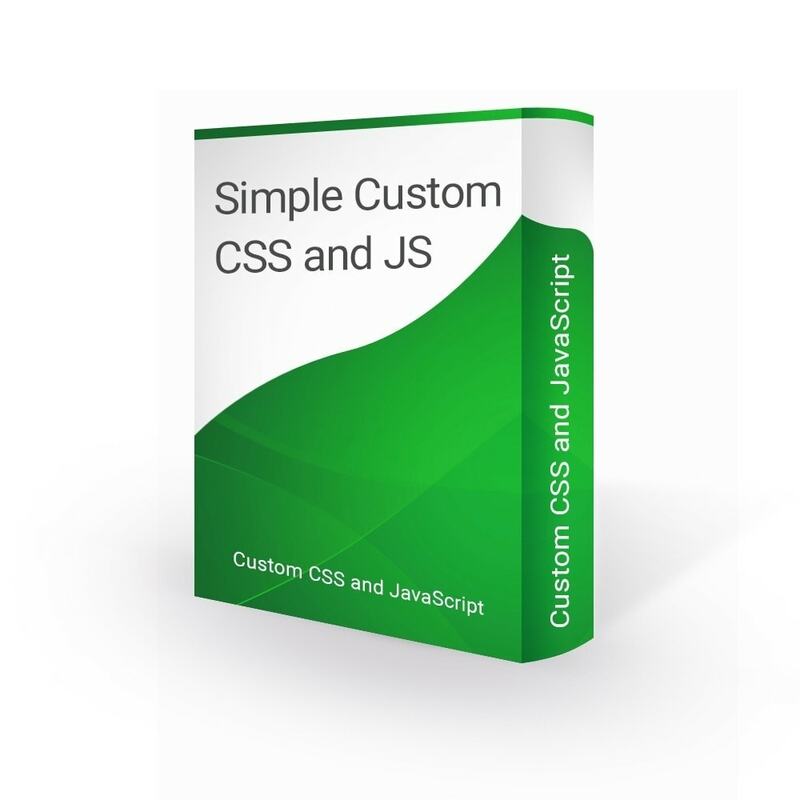 This is perfect for adding custom CSS tweaks to your site. Useful for overriding your theme’s styles and adding client-side functionality. It is very useful plugin for adding custom CSS and JS code in your website so this plugin keep your custom css and JS code even when you change the theme or update your website. Add CSS or JS to the frontend. Select a specific page or for everyone. Print the code in the header or the footer. Add as many codes as you want.